found on a walk this weekend just been in kiev, ukraine. 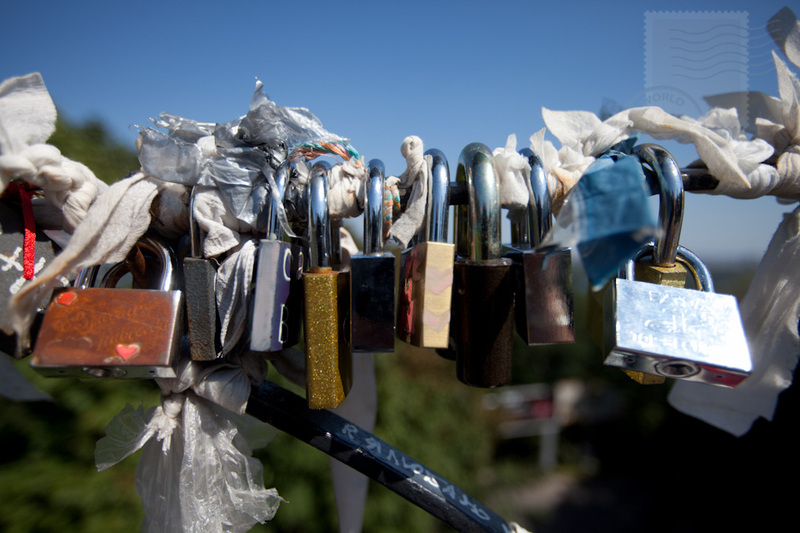 the bridge of love is a pedestrian bridge located in mariinsky park. 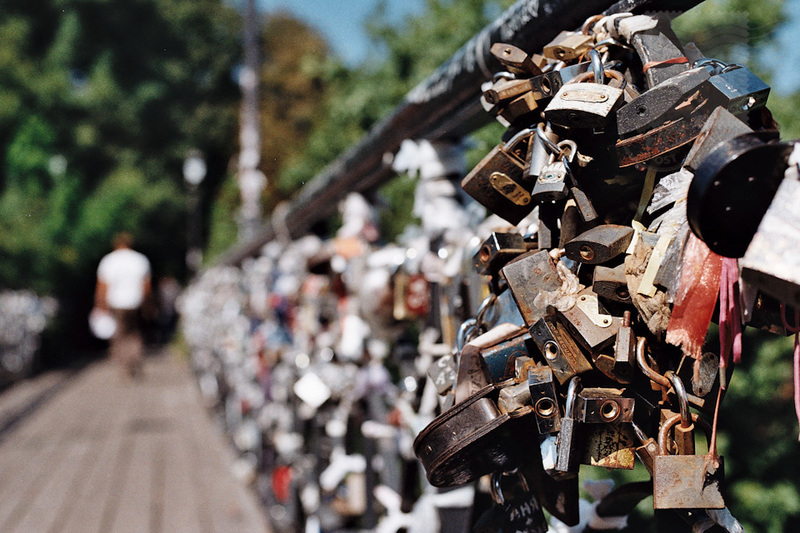 attached to it are thousands of locks with the names of lovers inscribed on them. 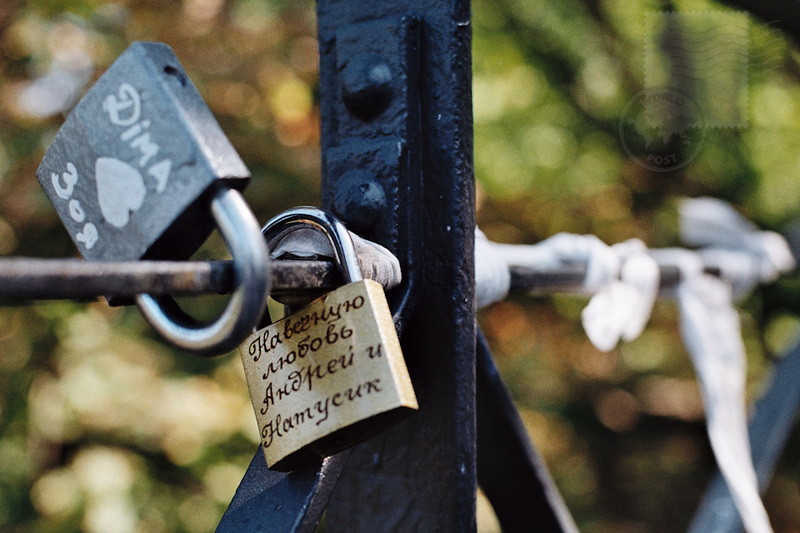 This entry was posted in europe, travel and tagged canon 5d mkii, canon 700, film photography, ukraine. Bookmark the permalink. woww !! i miss going to thiss placeee !! Oh, wow! I wonder how it got started.